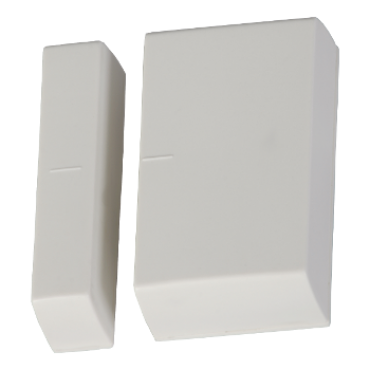 Door Sensor | BeNext B.V.
when unwanted activities are being triggered and keep your room temperature on level due to the build-in thermometer. Make up your own rules in the free of charge online manager so that your preferences are automated when simply opening your front door. The primary function of the Door Sensor is detecting the status of a door or window. In combination with our Alarm Sound you can configure rules that enable an alarm when doors or windows are opened unwanted. Broaden functionalities by making your own rules. Make it happen that when you leave your bedroom preferred devices and custom scenes switch on and off, depending on the time of day. With this product you get two year warranty. For more information read our general terms and conditions.